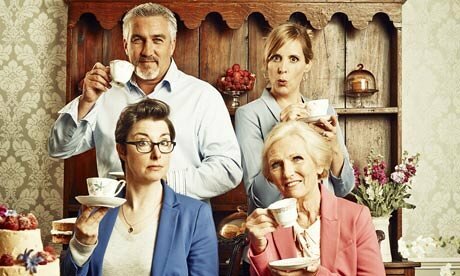 Channel 4’s Great British Bake Off JUST. GOT. INTERESTING. We all remember that sad day in September when the utterly unexpected news broke that the BBC had lost the airing rights to The Great British Bake Off. 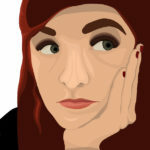 One day, our grief may abate and we will feel joy again …. and … it may be closer than we think. 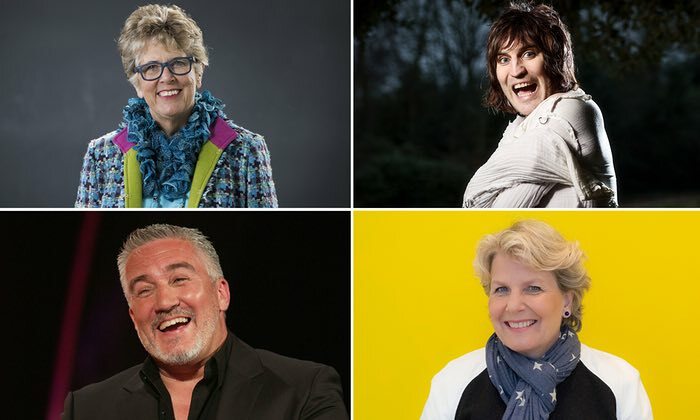 Mere days after the news hit, a second devastation was delivered; Mel Giedroyc and Sue Perkins would not follow GBBO to a new home on Channel 4, and in fact would stay with the BBC and whatever replacement show the channel launches to fill the big cakey void in all of our lives. And … guys, they might be on to something. They really might. We know Paul is coming back. 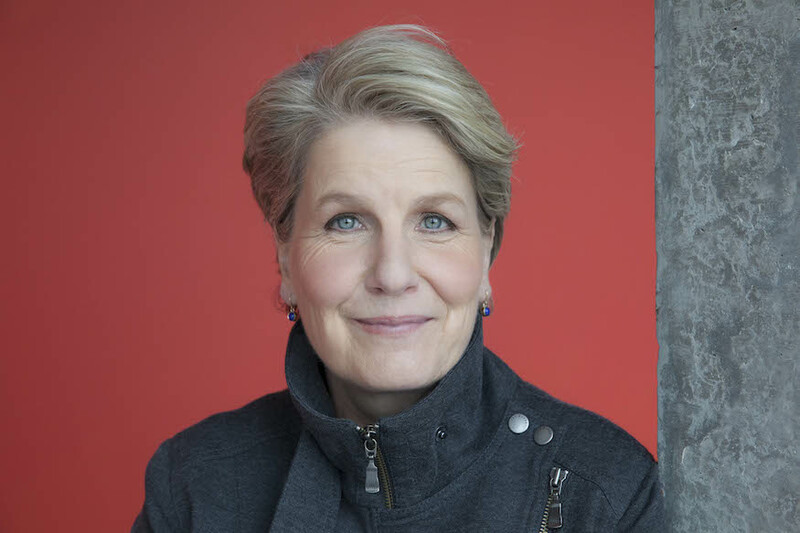 He’ll be joined by celebrated TV chef, novelist and ‘Cookery Queen’, Prue Leith as co-judge. Prue is colourful, bubbly and a Michelin starred chef, and is coming off the back of an eleven year gig judging another of the BBC’s many (many, manymanymany) cooking shows. Her abilities are not up for debate. But lets be honest with ourselves … it’s the hosts we care about. The hosts who linger in the tent for the entire competition, lacing every second sentence with barely concealed innuendo. The hosts who support the anxious contestants when their soufflé collapse or their ice cream won’t set, are the ones we come out to see. And now…we have our answer … and it’s a pretty good one, I have to say. The first and least surprising choice is the most recent presenter of beloved BBC panel show, QI, Sandi Toksvig. Comedian, political activist, feminist and just all around bloody fantastic person, Sandi has a long and storied career in television and is frankly, a spectacular choice to host a show as lovely and bubbly as GBBO. She’s acerbically smart, funny and literally always, to use a right proper Britishism, up for a laugh. Here, guesting on Graham Norton with Sigourney Weaver and Professor Brian Cox, she recreates the infamous chest burster scene from Alien, without actually knowing how that scene ends. I’ve watched this at least 17 times today and it gets funnier every single time. There is far, far more about Sandi, her writings, her comedy, her radio shows, that you simply must go out and make part of your lives. She is hilarious and I’m genuinely psyched to see her get a gig like this. But … the next choice gave people pause. Not me, not unless you count the split second it took me to fill the entirety of my lungs with oxygen so I could screech my joy into the sky. He’s not afraid to give an honest opinion! He asks the important questions! He knows how to combine compliments and food puns! He’s got not afraid to reveal what he doesn’t know! He’s ready for some audiences to be scandalised! He knows how to sell a dramatic moment! And, frankly, he looks exactly like something Nadiya Hussain would bake! He’s funny, cool, absurd, ridiculous and honestly, Channel 4 … well played. Well played. At the very least, their Bake Off will be … unique. To start your Friday right, here is Noel Fielding starring as The Driver, in the Edgar Wright directed Mint Royale music video for Blue Song. The video serves as the inspiration for Wright’s upcoming action comedy thrill ride, Baby Driver. 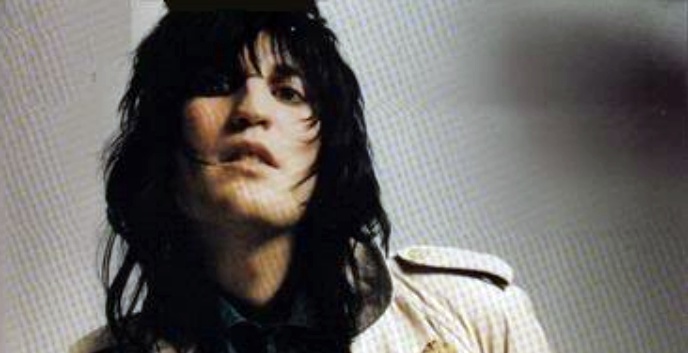 That’s how cool Noel Fielding is.